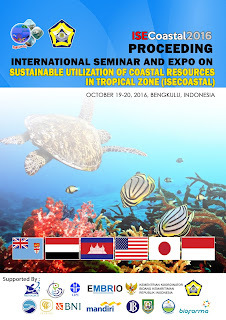 International Seminar and Expo on Sustainable Utilization of Coastal Resources in Tropical Zone (IseCoastal) has been conducted on October 19- 20 2016 at University of Bengkulu, Bengkulu, Indonesia. There were presenters and participants coming from several countries, Japan, Yaman, Fiji, Cambodia, USA, and Indonesia. 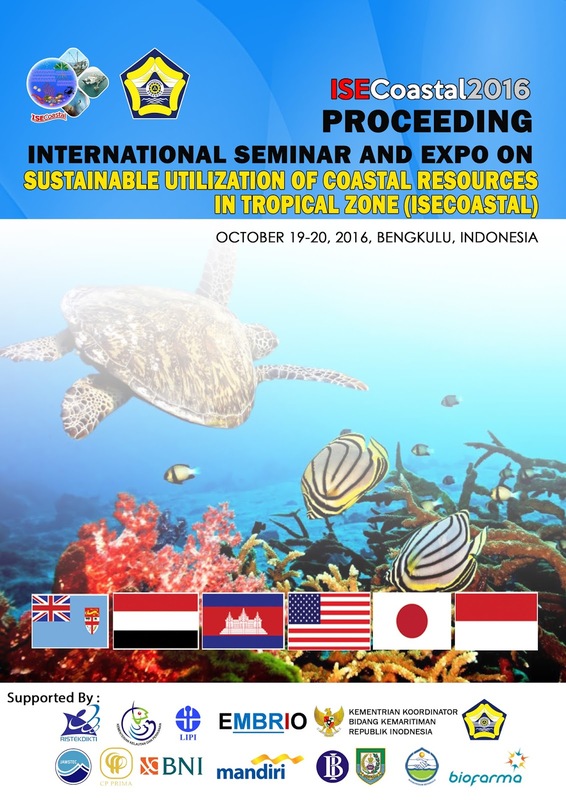 The 75 articles that have been presented are published in this IseCoastal Proceeding. 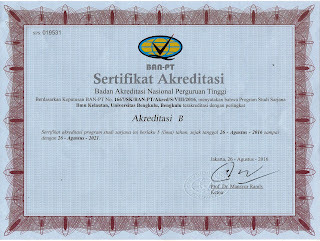 Hopefully, this Proceeding could be used as one of references available for the advancement in Marine, Fisheries, and Agriculture sciences.